This work examines the interdependent relationship between Port Talbot and the Steelworks industry. In the past our country celebrated the industrial boom, but now industry is known to be causing environmental problems and adding to climate change. The fallout for locals has become more than just health and environmentally related, rather towns are neglected and distanced because of the stigma’s pronounced through smoke billowing chimneys. Fuelled largely by the uncertainty of finance, employment deficit, tensions of Brexit. Has Port Talbot’s community presence been ultimately shunted because of the looming steel works that is spread across the coastline? Yes, you much like us, may have driven upon the M4 from Cardiff to Swansea, looked upon the town and driven past without intention of visiting due to the panoramic view. However, amongst the town a community thriving with history, familiar and relatable. 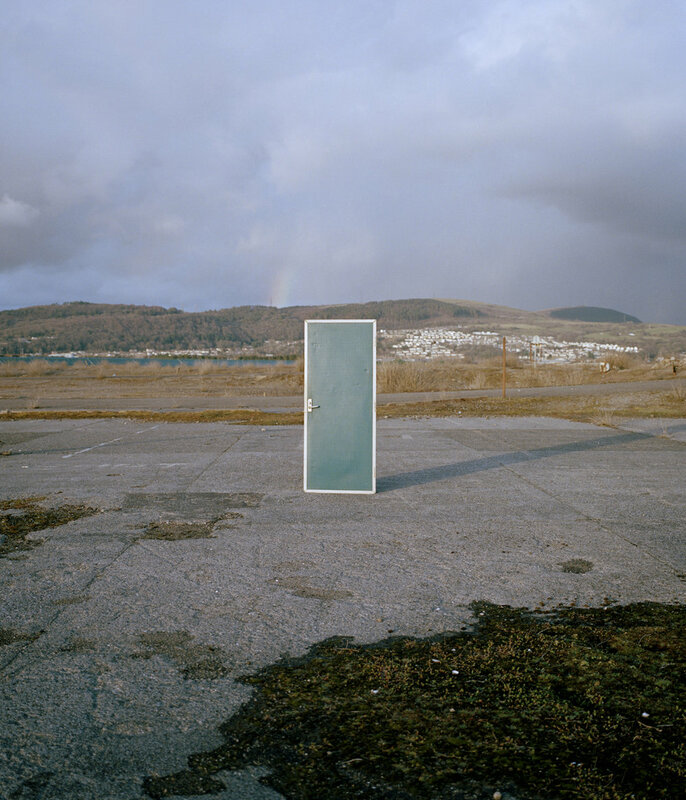 Our aim upon arrival to explore the connections present between people and place, the town and the industry, showing a broad scope and insight to Port Talbot. For many working in this area steel has not only provided a wage packet, but a sense of collective identity and pride. Without a tangible solution to climate change these towns are stuck in an impasse. Without the the steel works there would be lack of employment: Port Talbot is the Industry and Industry is Port Talbot. There is a determination for preservation of their way of life. 'Port Talbot' documents one community amongst an ever-growing narrative of industrial communities that have become a part of isolated Britain. We would like to ignite the conversation of neglect towards communities that are in direct fallout of our countries actions. This serves as a reminder that we all have a shared consciousness to navigate the clouded waters of our future.